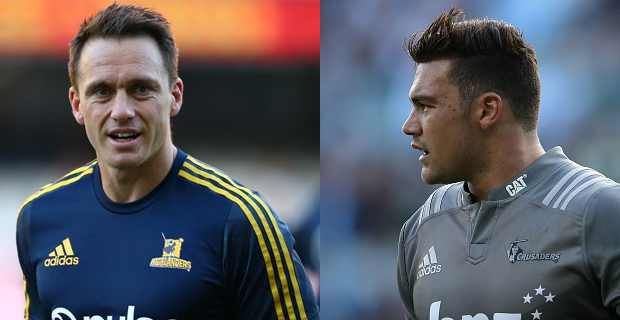 It will be a battle between two All Blacks fullbacks when the Crusaders take on the Highlanders tonight. The Crusaders’ David Havili and the Highlander’s Ben Smith are amongst the tournament’s best attacking players and will be determined to hit the ground running when the Crusaders host the Highlanders in Christchurch. Smith is New Zealand’s first‑choice number 15 and this match will be a momentous one for the 32‑year‑old as he will be making his 150th appearance for the Dunedin‑based outfit. Meanwhile, Havili has hit his stride at the right time and heads into this match as the player who has beaten the most defenders in the competition. The Crusaders will take on the Highlanders at 7.35 tonight while the Reds meet the Stormers at 9.45pm.